You've seen slug rings, slug collars and slug tape but we bet your bottom dollar that you've not come across Slugwall. Tape2go have spotted that the traditional slug collars are only designed to sit on the soil surface to protect your prize plot from our slimy friends. That's ok, as long as there isn't a gust of wind or your pets don't brush past whilst rummaging for their toys. So how is Slugwall different? 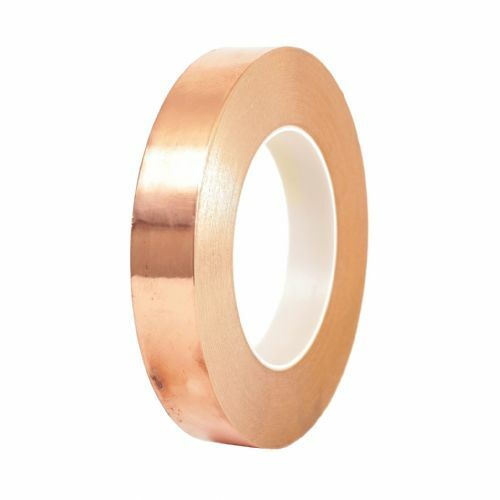 Slugwall is a special lamination of hard wearing PVC and the effective and environmentally friendly copper tape. 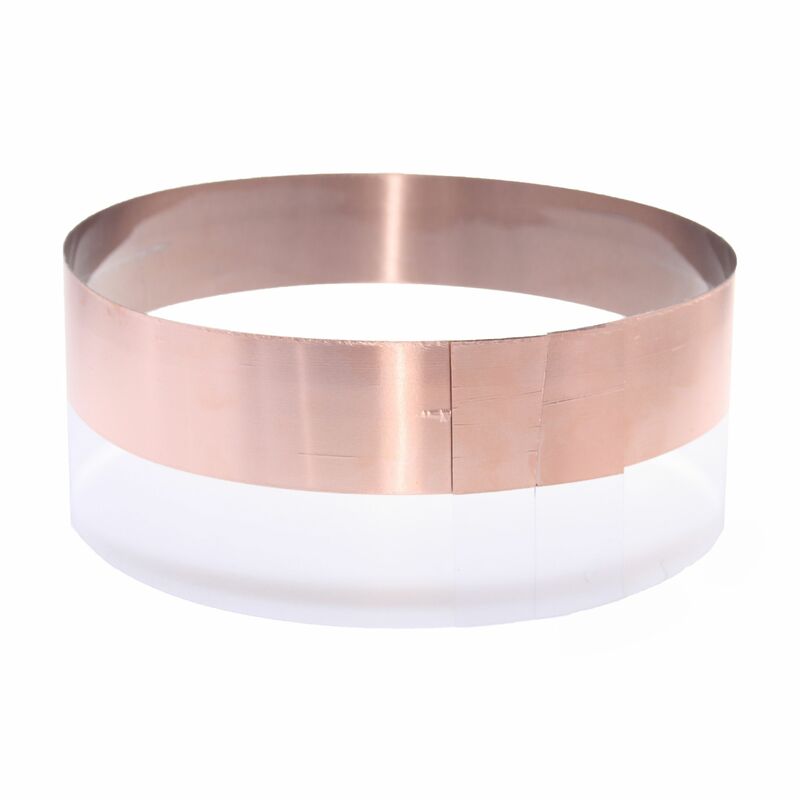 At 100mm in height this unique product will form a sturdy slug tape barrier and will stay in-situ far better than the traditional slug rings. 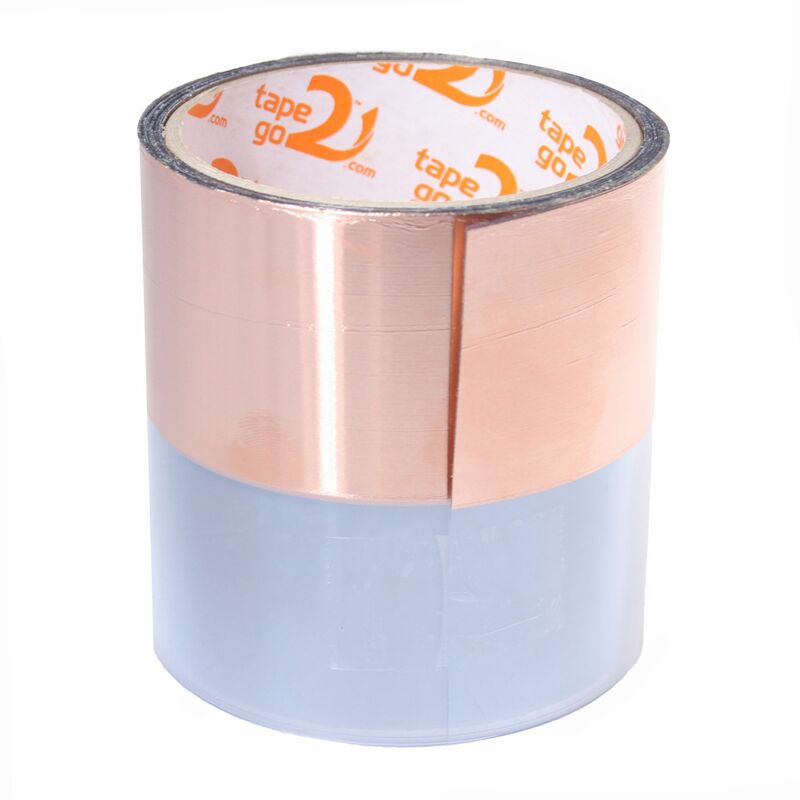 Tape2go supply Slugwall on the roll and you simply cut off the size of collar you want to make. 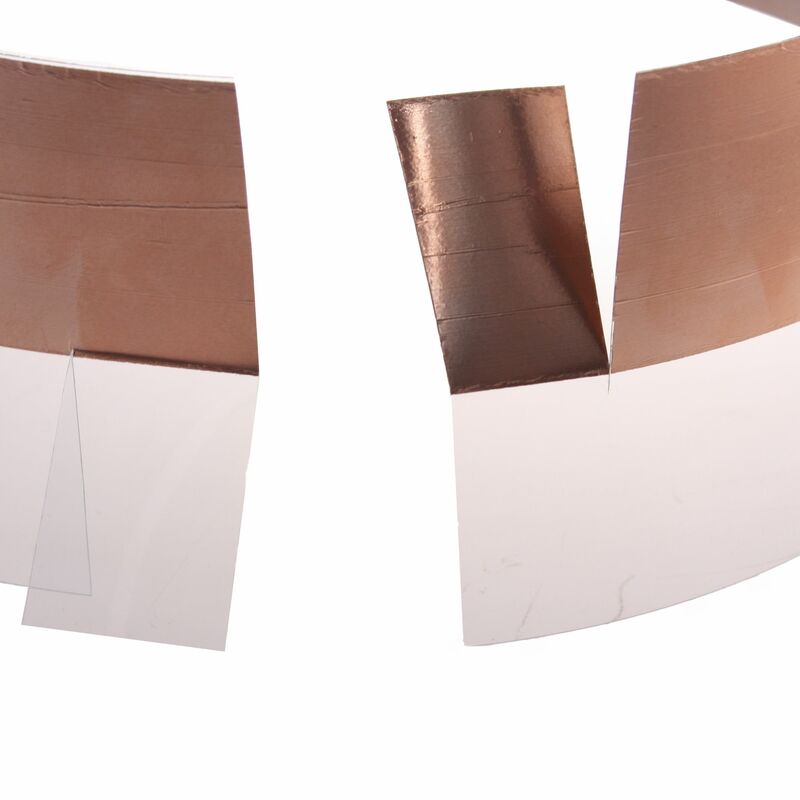 You then make two cuts 25mm in from each end of your strip (one cut through the copper, the other cut through the PVC). Simply slide your cuts together and hey presto - you have a sturdy Slugwall. 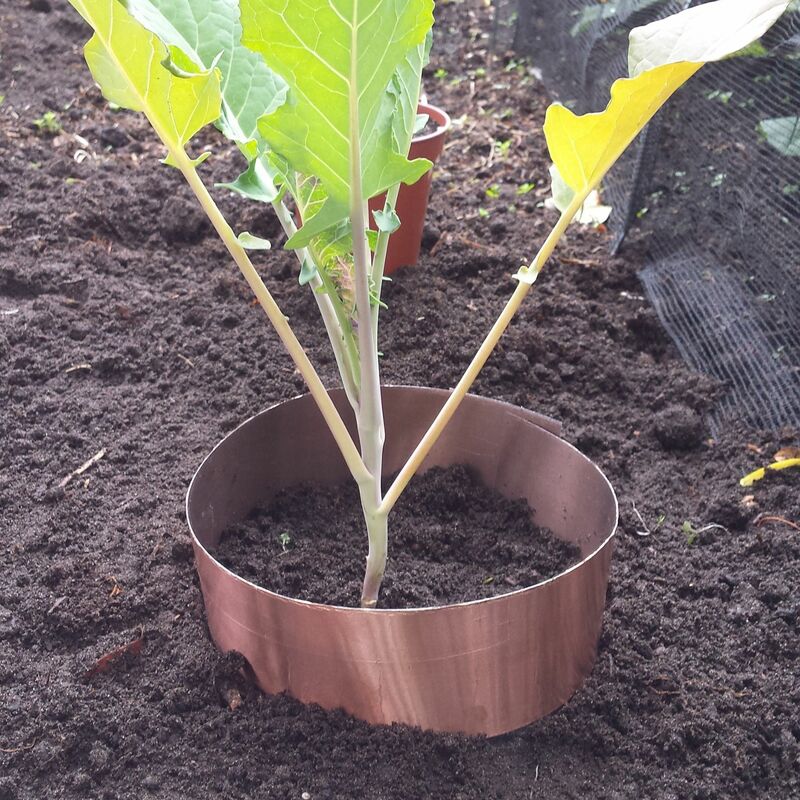 Finally, place Slugwall over your plant and use the clear rigid PVC to embed the ring into the soil. 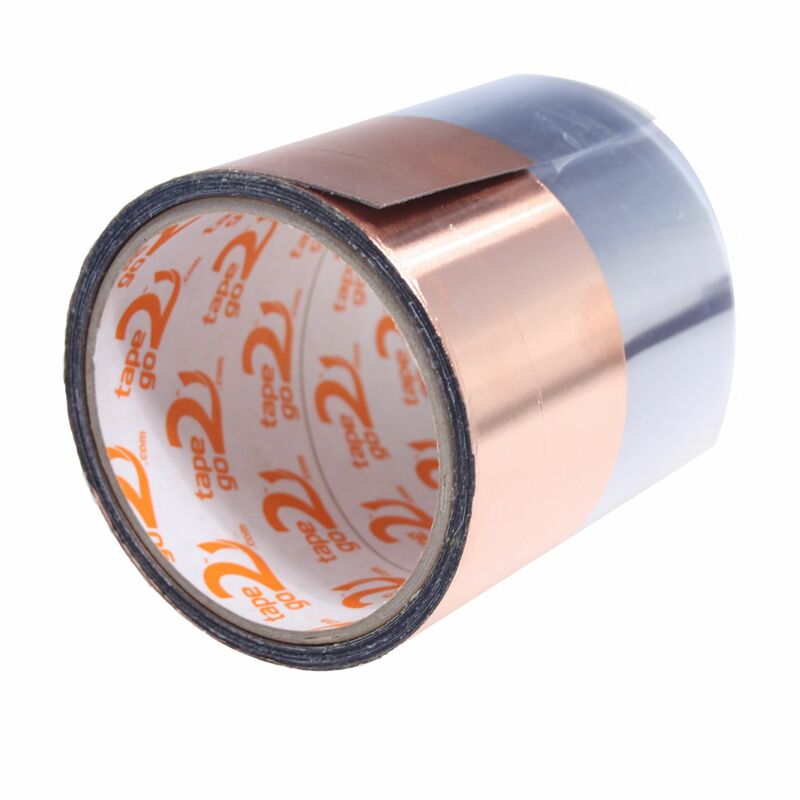 You now have a rigid 50mm copper tape ring above the soil surface and 50mm below the soil to prevent our little friends from worming their way under. This really is a revolutionary product and will prove far more effective than the usual soil mounted barriers on the market. Try Slugwall out today, you won't find a better copper tape slug barrier around.